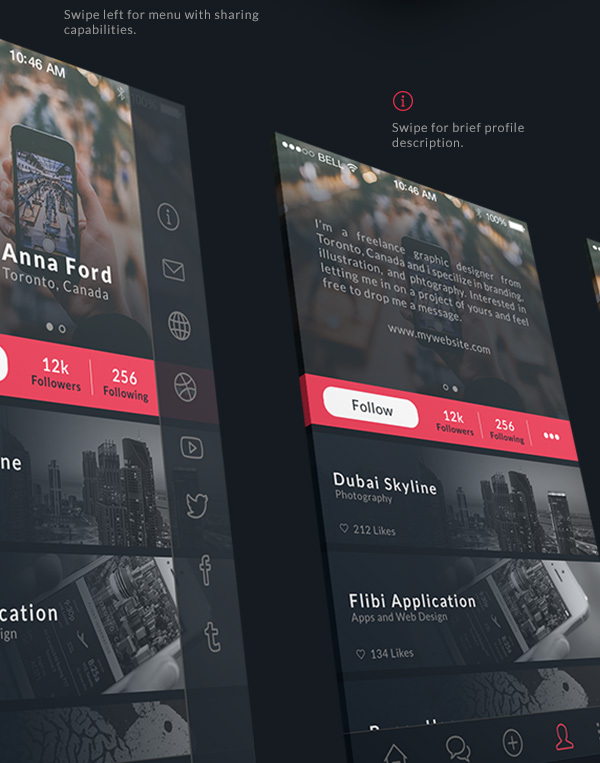 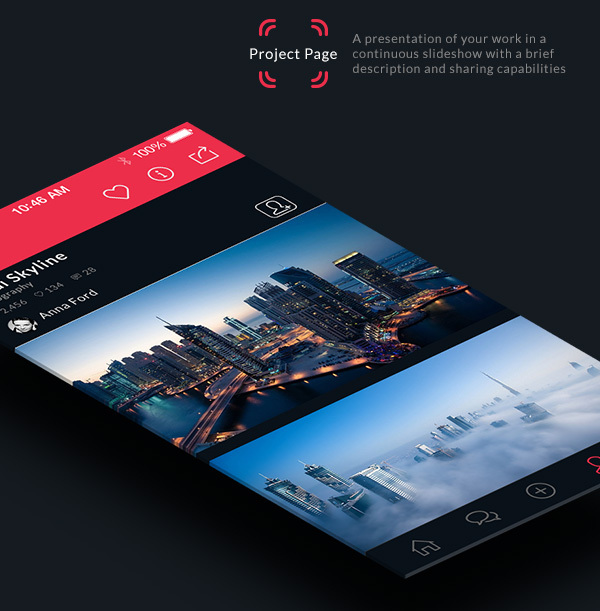 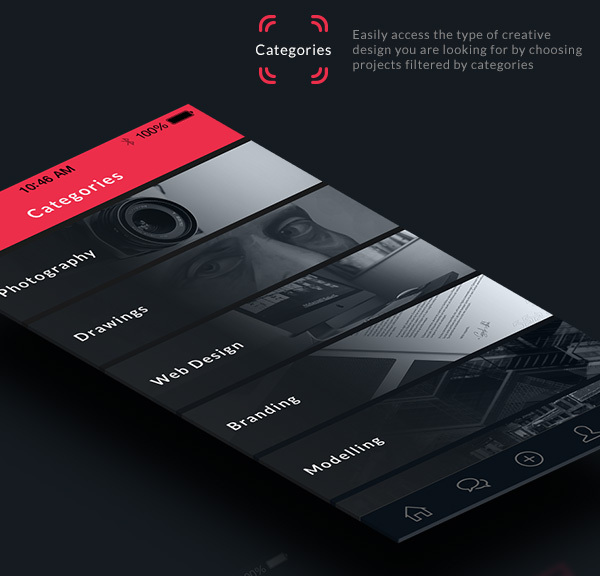 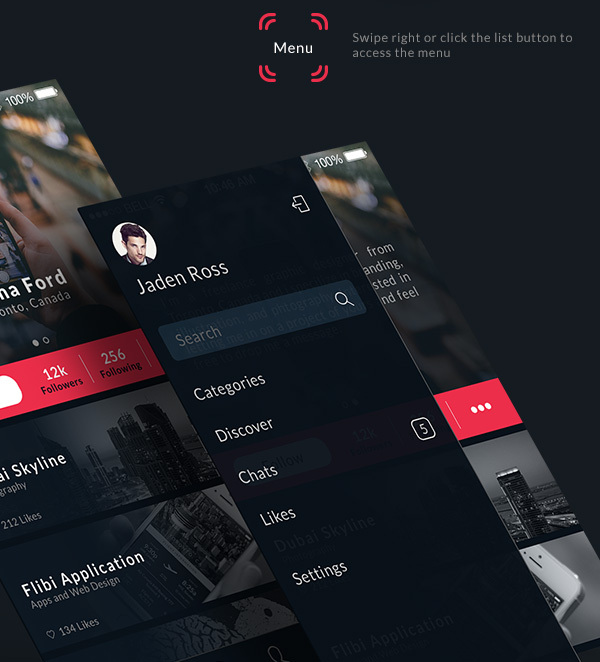 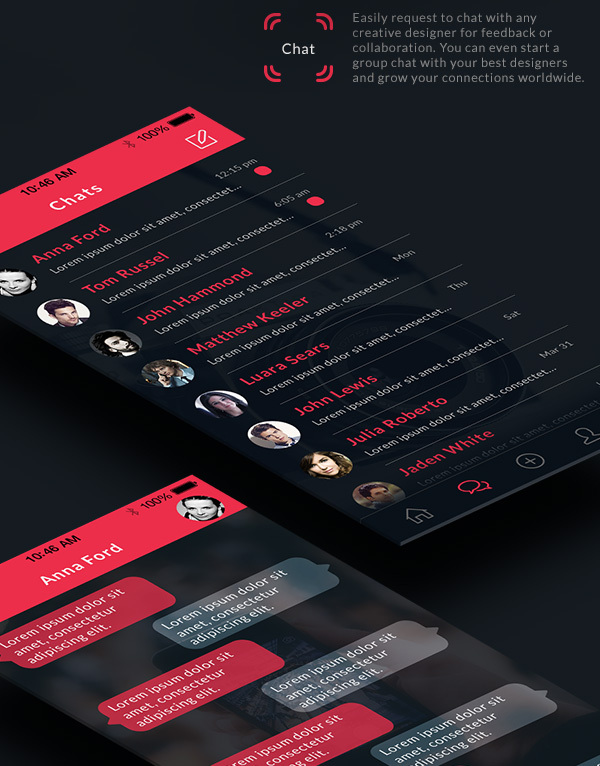 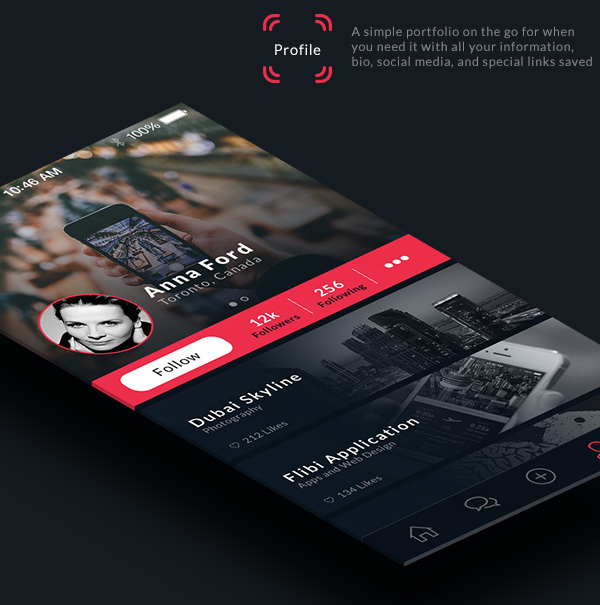 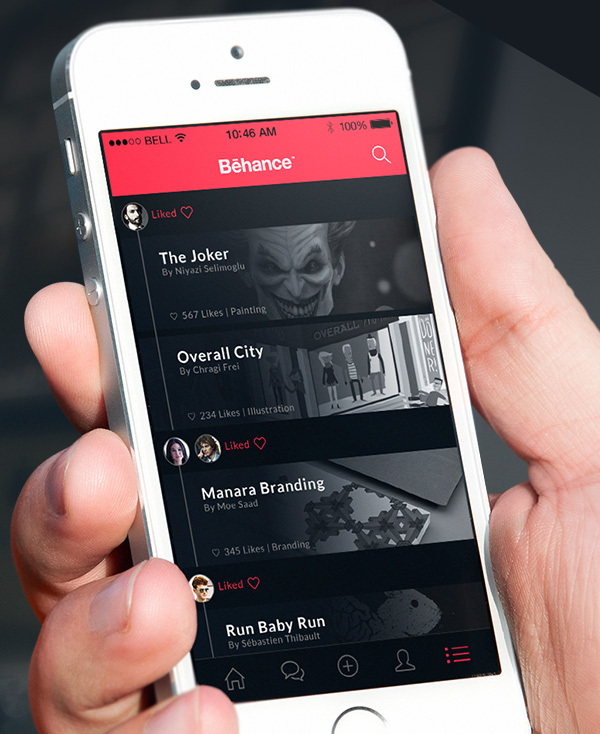 Today’s mobile application Behance Plus is designed by Moe Saad. 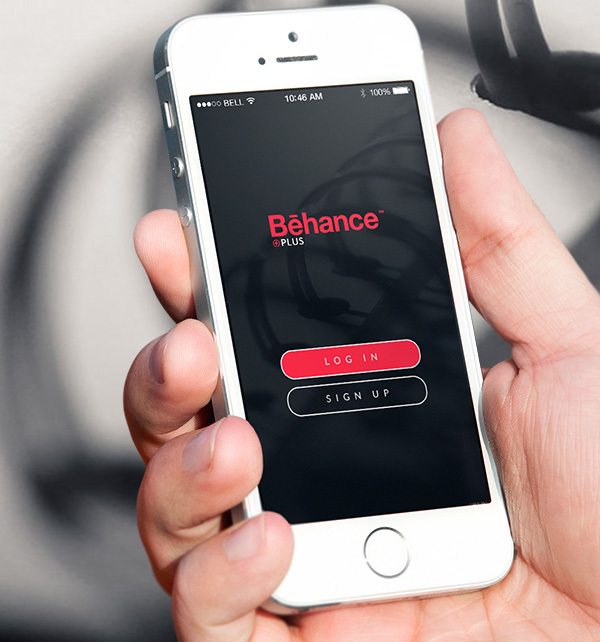 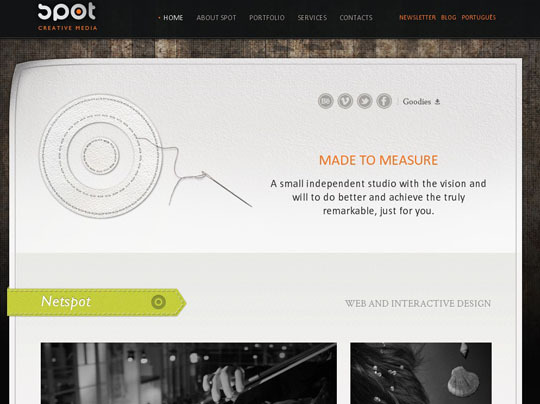 Behance is the sole property of Adobe. 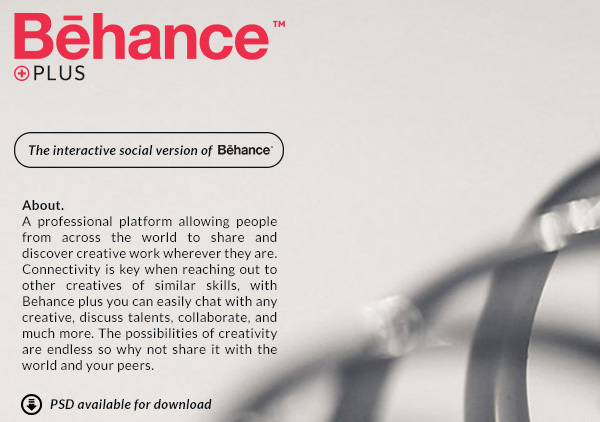 This is an independently created application for the purposes of visualizing potential additions to the current Behance app or website.